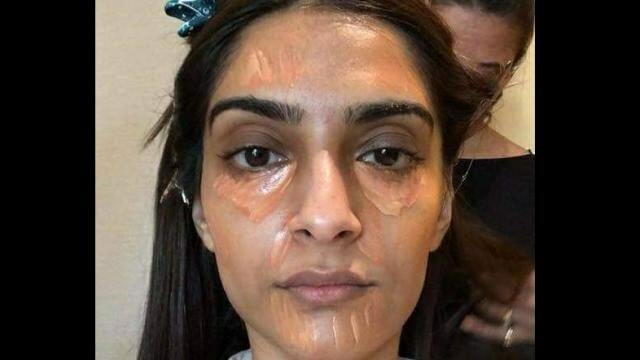 Sonam kapoor revealed about attractiveness of bollywood celebrities 1, Entertainment Hindi News. . .